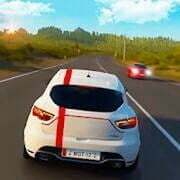 Play Highway Traffic Online For FREE! - Fun traffic game with a diversity of game modes and car models. Features: Many car models, from the classic sedan to modern sports car; Four game modes as a single player; 3 weather options; Smooth car controls.